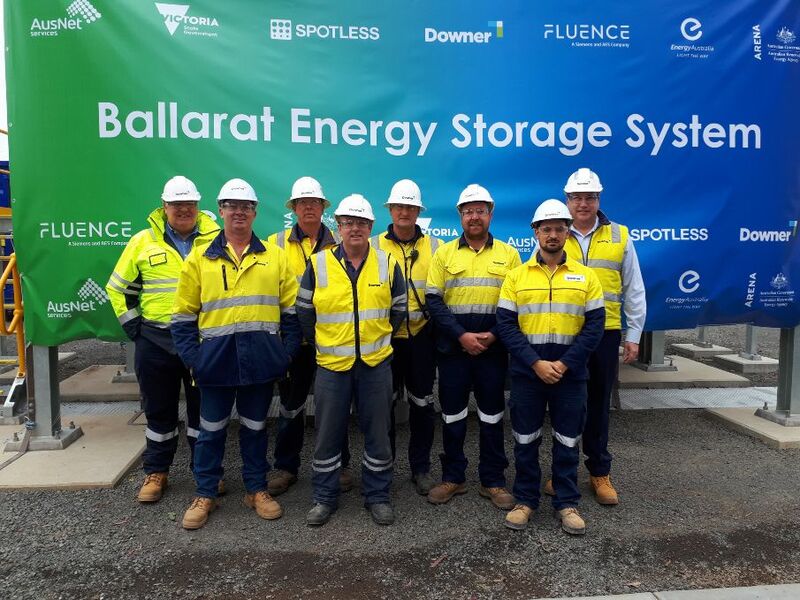 Downer and Spotless have helped to deliver Victoria’s first utility-scale Battery Energy Storage System (BESS) in Ballarat. Downer completed construction at the AusNet Services Ballarat Terminal Station in Warrenheip earlier this month. 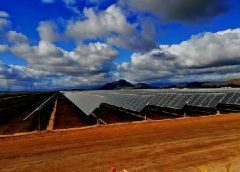 The 30-megawatt (MW) 30 megawatt-hour (MWh) BESS is in the final phases of testing in preparation to relieve pressure on the grid. The BESS will provide Victorians with more flexible, reliable and efficient energy, and support the supply of renewable energy forms such as solar and wind power. The system is capable of powering more than 20,000 homes for an hour and is able to respond to changing grid needs within milliseconds. It will operate 24/7 and improve grid stability for Victoria’s energy supply. Chief Executive Officer of Downer’s Transport and Infrastructure Division, Sergio Cinerari, said: “With the growth of renewable energy solutions entering the market, battery storage will play an increasingly pivotal role in providing reliable power in Australia. “The team delivered a great outcome for our customers and the community that the battery will serve. What a great effort in sometimes challenging conditions.